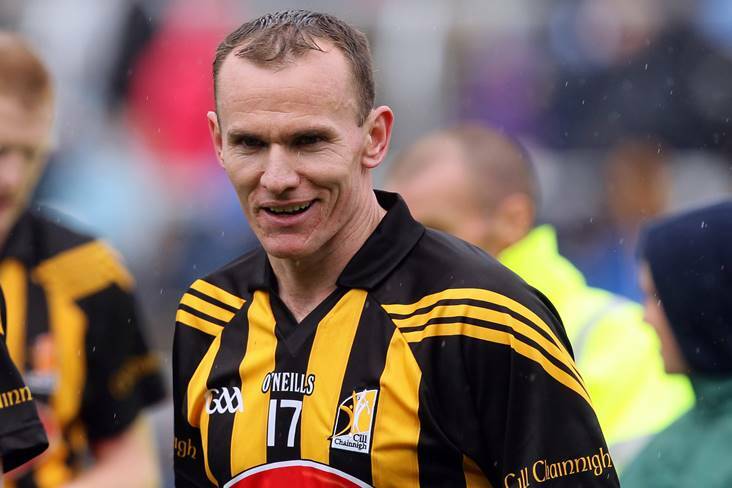 Dunnamaggin's Noel Hickey during his Kilkenny days. ©INPHO/Cathal Noonan. Despite being overwhelming favourites to lift the All-Ireland club JHC title on Sunday, Dunnamaggin manager Eamonn Kennedy has stressed that his charges will not be complacent against Monaghan champions Castleblayney Faughs. The Monaghan and Ulster champions face a huge task as they head for Croke Park to take on a Dunnamaggin side that includes multiple All-Ireland winner Noel Hickey. It is hard to see anything other than a win for the Kilkenny side, but Kennedy is in no mood to get carried away ahead of the game. “We have to treat Castleblayney with absolute respect. They are a good hurling team,” Kennedy told the Kilkenny People.